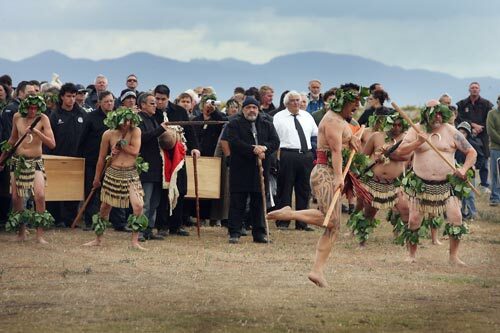 In April 2009, in an emotional ceremony at Wairau Bar, New Zealand’s earliest human remains were reburied by Rangitāne ki Wairau elders. The remains were excavated in an archaeological dig around 1940 and had been held in Canterbury Museum in Christchurch. The iwi had sought their return for many years.